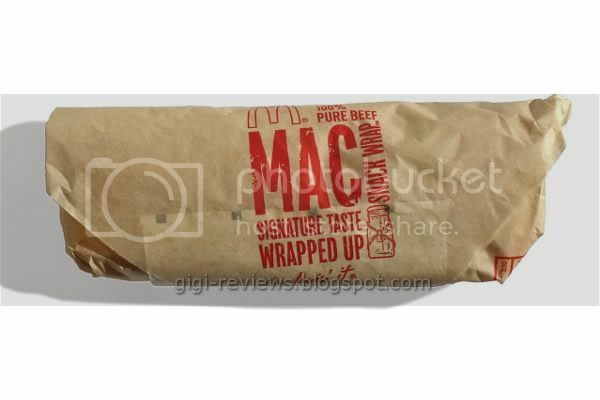 The Mac Snack Wrap has been around for more than a year now. But I don't often eat McDonald's, and when I do, it is hard to resist the allure of a Quarter Pounder (no onions, no ketchup, add Mac sauce). And since I've been asked a couple times in the past if I'd tried the Mac Snack Wrap yet -- no, I hadn't -- I figured today was the day. 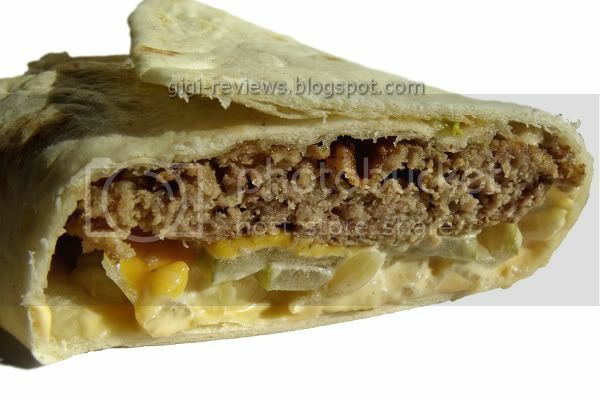 The Mac Snack Wrap is made up of half of a Quarter Pounder patty, lettuce, cheese, pickles, onions (I had mine without), special sauce, and then the whole thing is wrapped in a flour tortilla. The other reason I have resisted trying this is that I tend to not like wraps. I like tortillas (a lot! ), and I like wraps that I make myself. But I hate how prepared wraps often end up either dry or gummy. Well, give points to McDonald's for keeping the tortilla neither gummy nor hard. It's a lot like biting into a burrito. All of the essential flavors of a Big Mac are there. The only real difference is the mouth feel. I found myself missing the bun (yes, I confess...I do actually like McDonald's buns as a rule). Because McDonald's is only a "sometimes" food for me, I don't feel terribly guilty about having an actual Big Mac when I indulge. For those who eat there more than I do, and are trying to watch the calories, this might be a good alternative. The Mac Snack Wrap has 330 calories (170 from fat) versus the standard Big Mac at 540 calories (260 from fat). I will grant that there are much healthier options out there. But if you simply must have a Big Mac, this does allow you another choice. 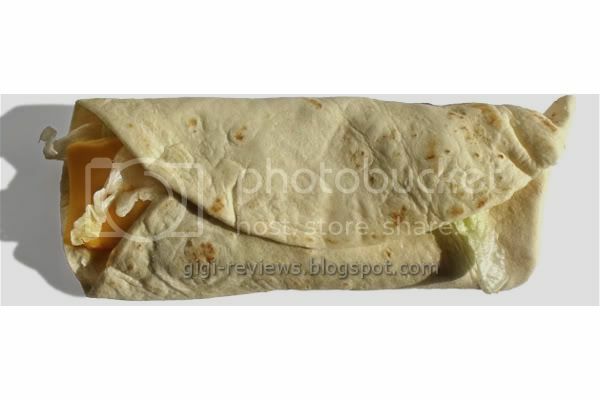 Be sure to watch Marvo's Impulsive Buy Podcast #12 and watch his review of the Mac Snack Wrap here.